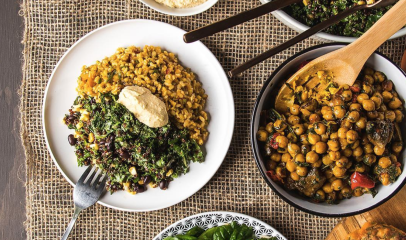 Yordar provide the full kit and kaboodle for office catering Adelaide from corporate lunch catering to Melbourne Cup lunches, alcohol delivery and everything else in the spectrum, we make it simple and convenient for you to order food for the office on one easy to use platform. 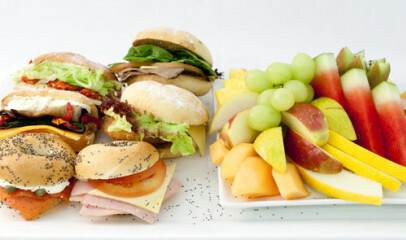 Check out some of our corporate caterers in Adelaide and their yummy menus below. 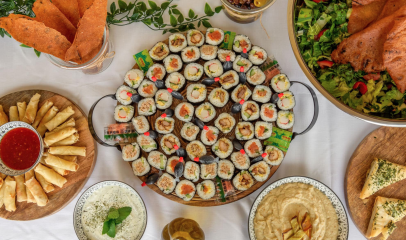 When you’re ready to place an order, click on the caterer that tickles your fancy and rest assured that your order will be freshly made, punctual and presented amazingly by the caterer.